Kovalam possesses rich culture and it is a true destination where all religions are prioritized and adored with same interest. 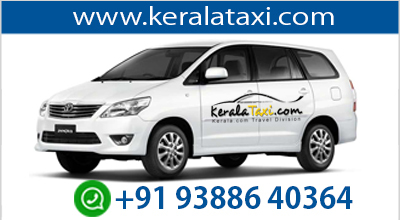 This is why Kovalam Pilgrim tourism is always famous throughout the country. People with different religious faith come to this place, experience the perfect peace and harmony amidst the divine ambience of the place. The place is blessed with the presence of three main religions, and they are – Hinduism, Islamism and Christianity. Thus, it is quite natural that the place if stuffed with several Hindu, Christian and Islam religion based emblems. There are a number of temples here and at the same time you will see a few Churches and Mosques in Kovalam. 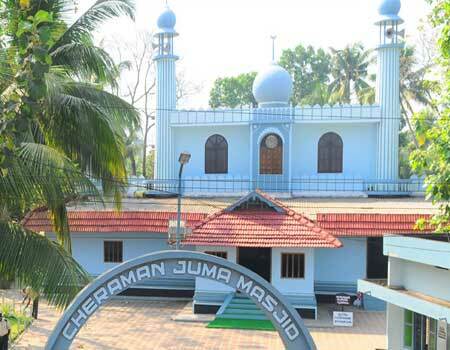 One of the famous mosques of Kovalam is Kovalam Juma Masjid, which was constructed in the year of 1813, when India was under the colonial rule. Initially, the mosque was small and it was mainly constructed for the prayers of the Muslim soldiers in this part of the country. However, the mosque became large with the advent of time and started proceeding to be a prime destination for the Muslim community. Now a large number of Muslims within the state and even from outside come to this place each year to show gratitude to their God. It has become a famous place of South India for the Muslim community and is now one of the main Pilgrim centers in Kovalam. Kovalam Jama Masjid is situated near the less famous Ashoka beach of Kovalam. The mosque is situated diagonally opposite to the Lord Ganesha Temple, which endorses the great religious harmony of the place. This small mosque is also an architectural wonder and cultural highlight of the state. The mosque is a perfect illustration of the skills of architects who even without modern day machineries constructed such a master piece. Those who are interested in pilgrim tourism, this mosque in Kovalam is a must visit for them.